First-ever embedded in-dash fuel payment technology live at Shell branded sites across the country. 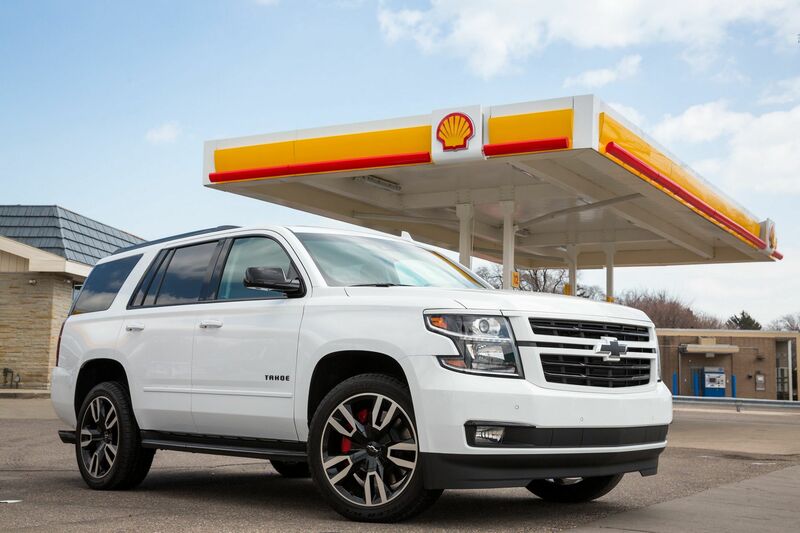 Shell Oil Company and General Motors have announced today that Shell-branded stations across the United States now accept the automotive industry's first-ever embedded, in-dash fuel payment and loyalty experience. 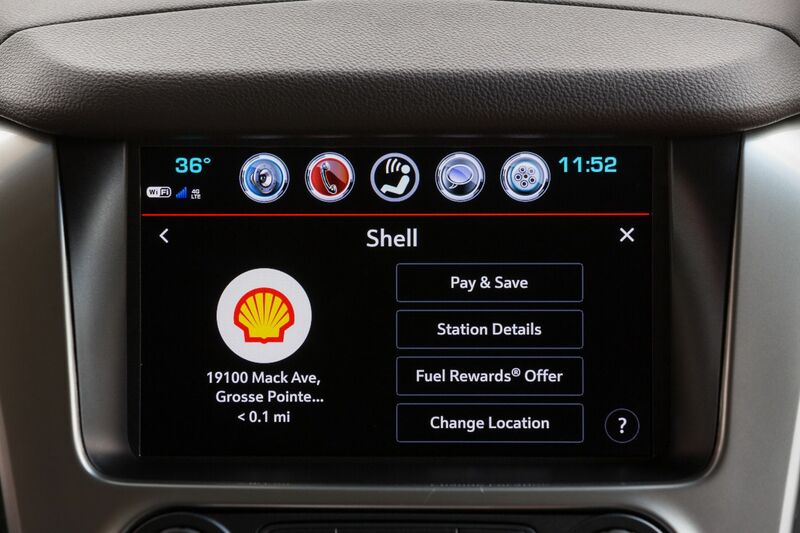 Customers who look to fuel their eligible Chevrolet, Buick, GMC and Cadillac vehicles at Shell stations, will be able to use Shell Pay & Save within GM Marketplace to pay for their fuel directly from their vehicles' infotainment screen, and earn and redeem valuable Fuel Rewards savings in the process. "We are very excited to be able to announce that this technology is now live at Shell branded locations across the United States," said Sydney Kimball, Vice President, Fuel Sales and Marketing Americas for Shell Oil Products U.S.
Embedded in-dash fueling at Shell, the nation's largest branded fueling network, is powered by GM Marketplace, the automotive industry's first commerce platform for on-demand reservations and purchases of goods and services. Marketplace allows GM owners to order food, make dinner reservations, find parking or hotels and locate and pay for fuel.